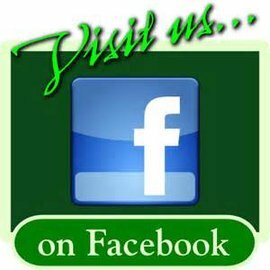 Welcome To Golden Outdoors in Heber Springs Arkansas! 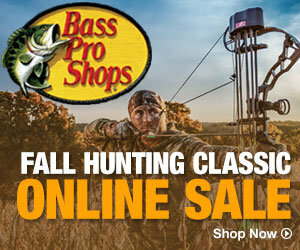 for fishing, hunting, camping and outdoor supplies. 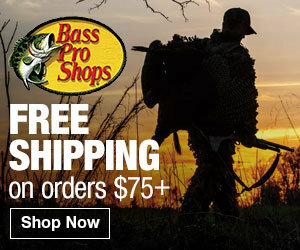 when ordering from Bass Pro! Check out our new fishing weights in the outdoor store!! !